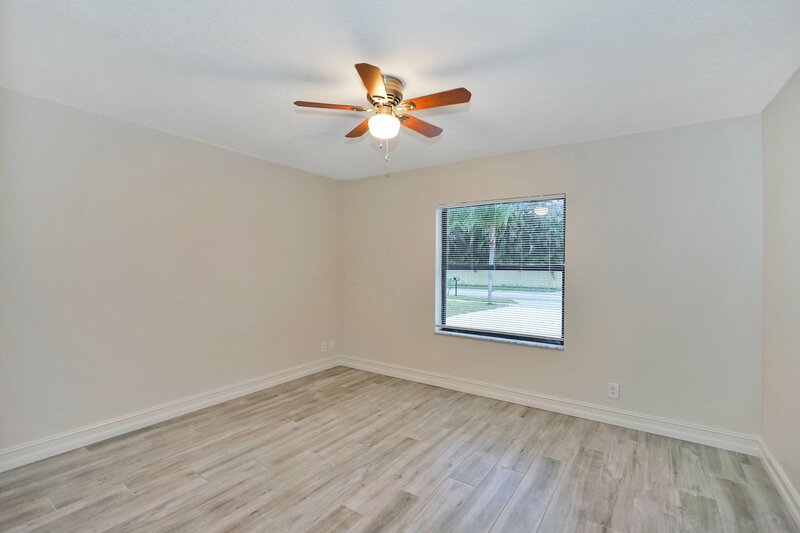 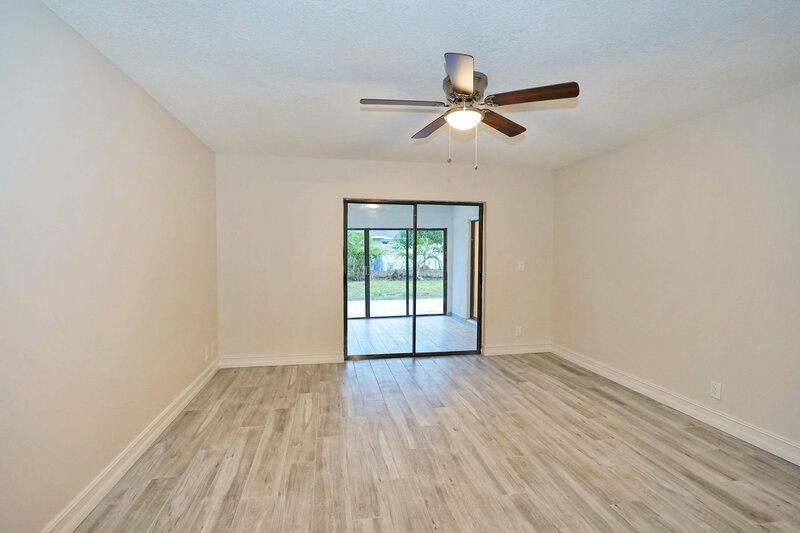 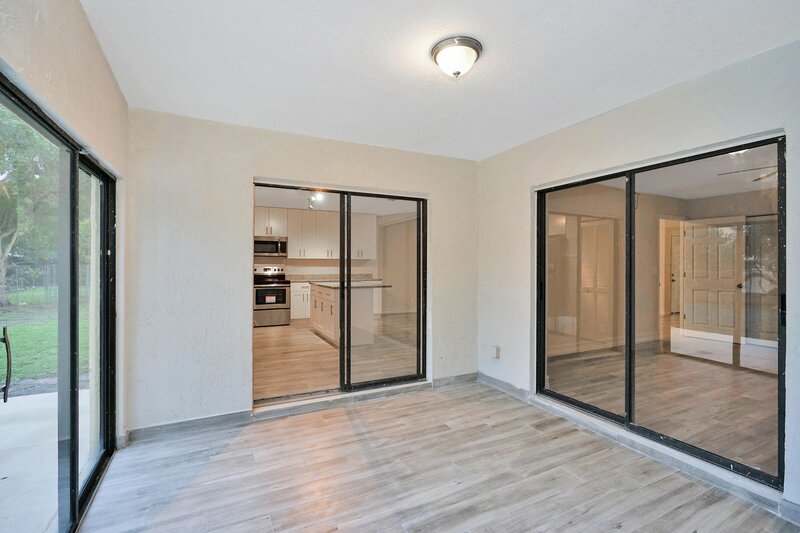 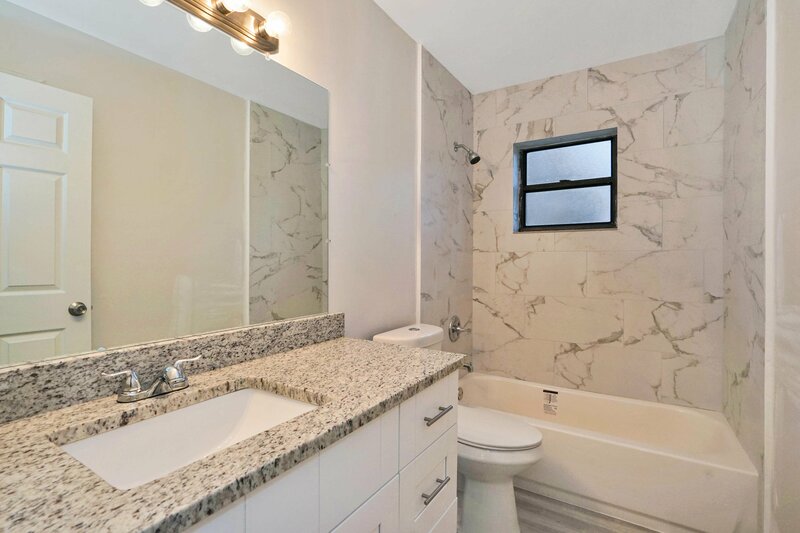 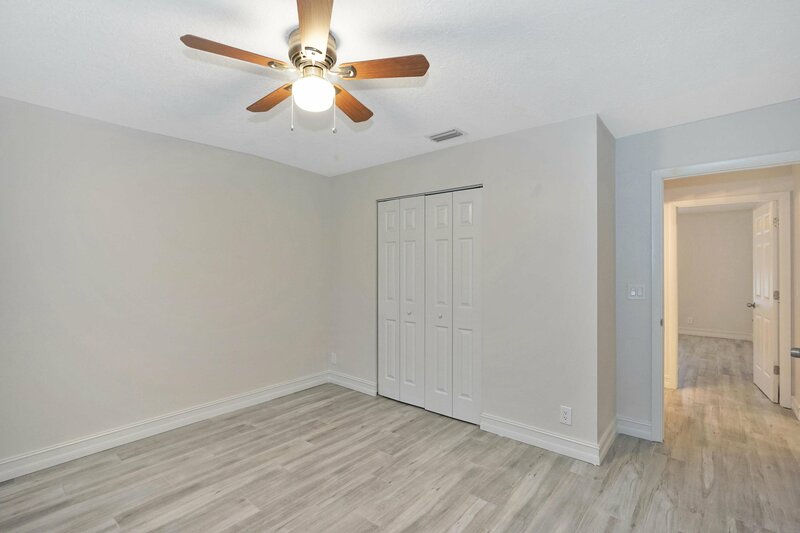 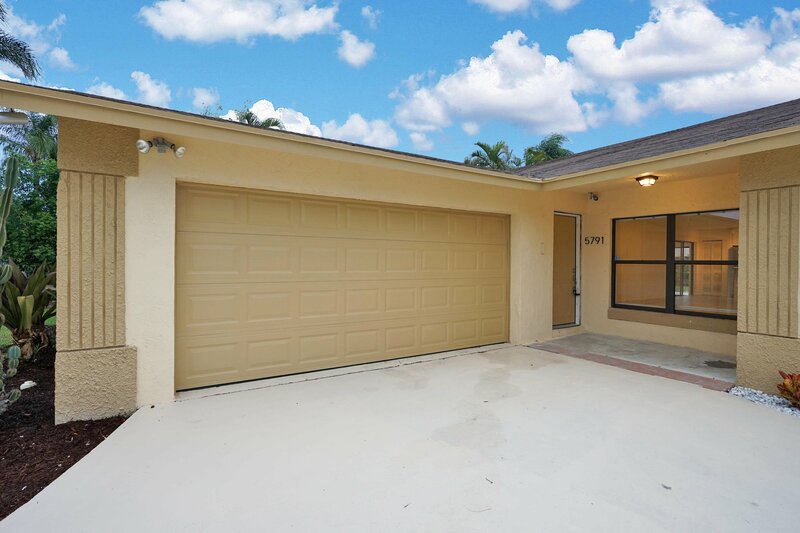 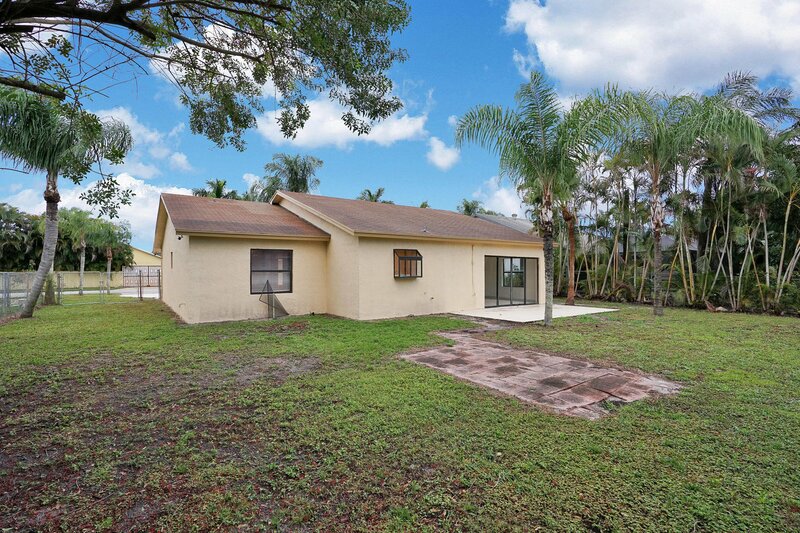 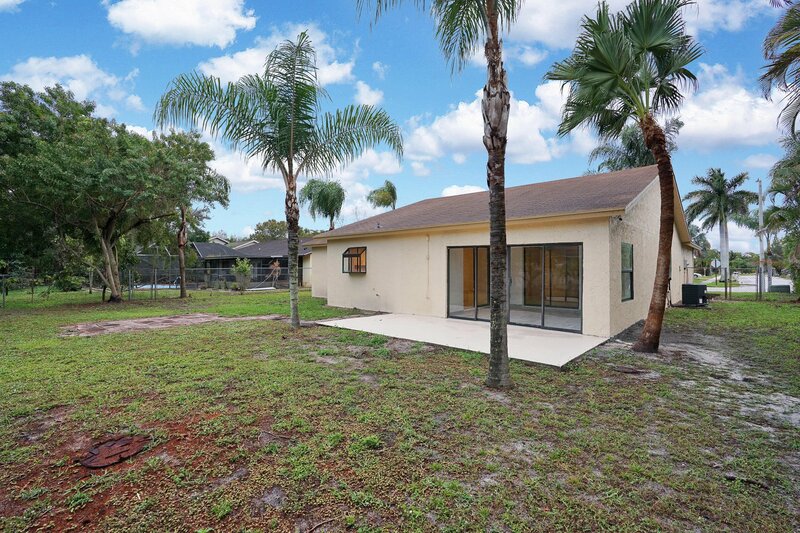 SPACIOUS 3/2/2 in the heart of Lake Worth. 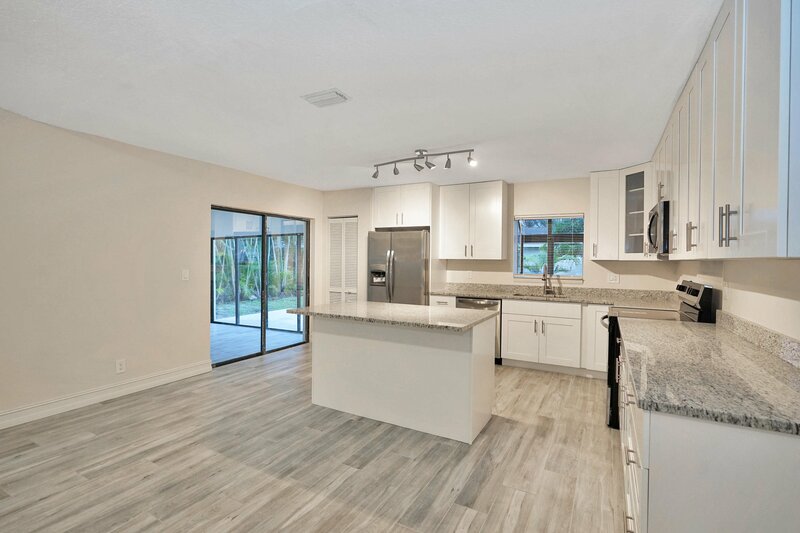 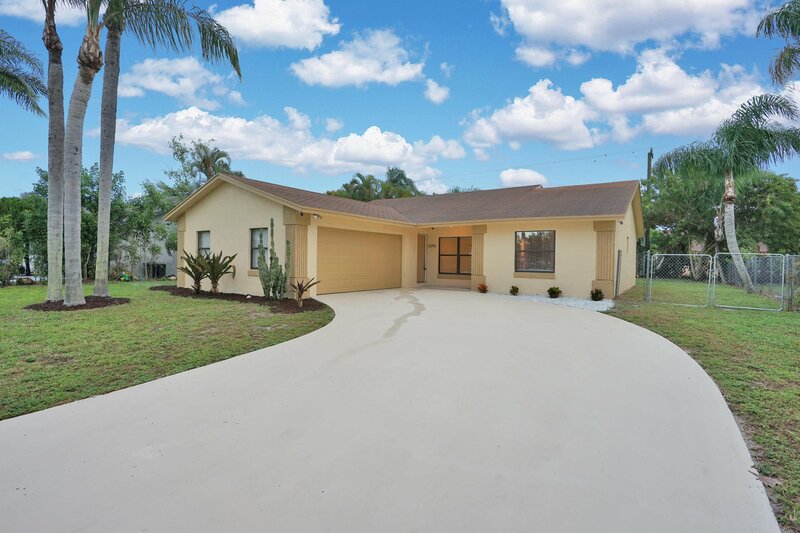 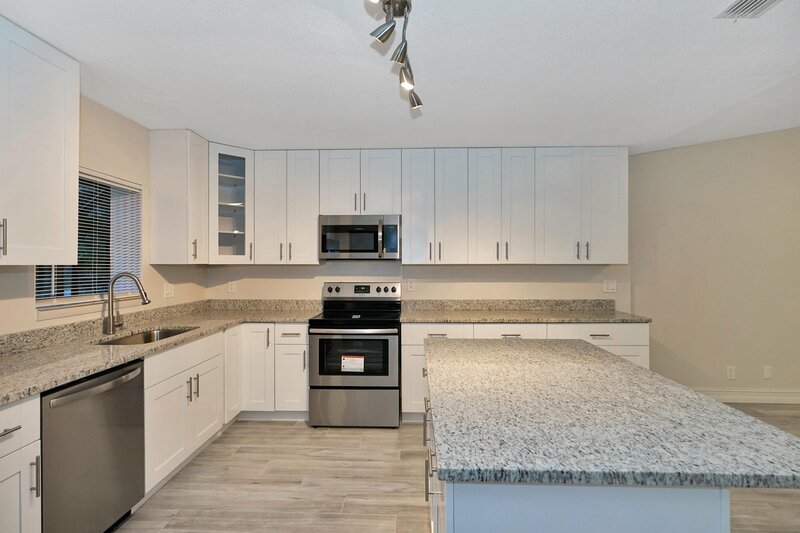 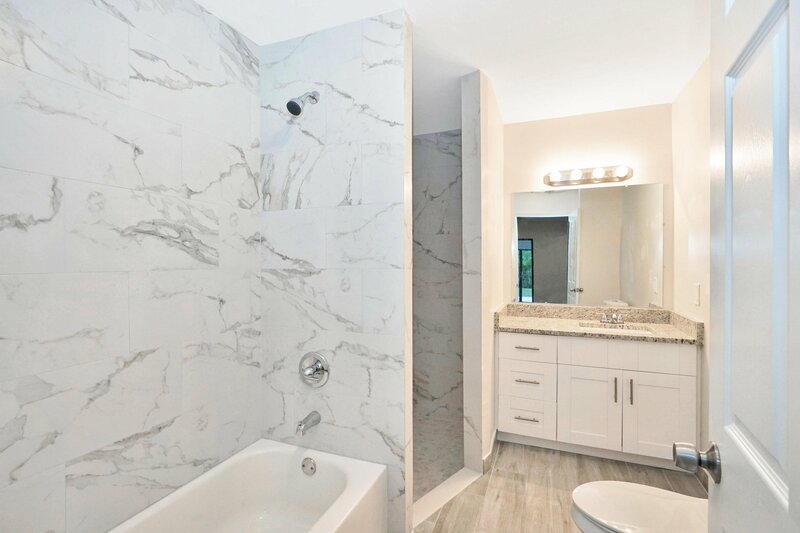 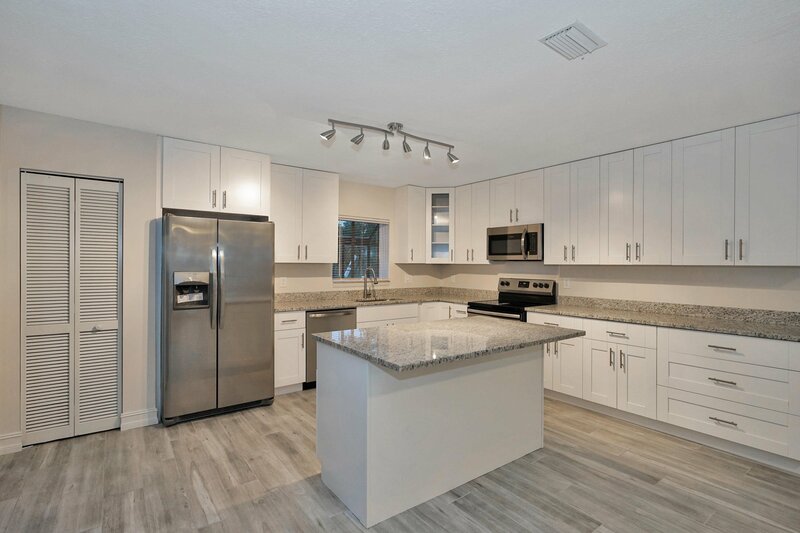 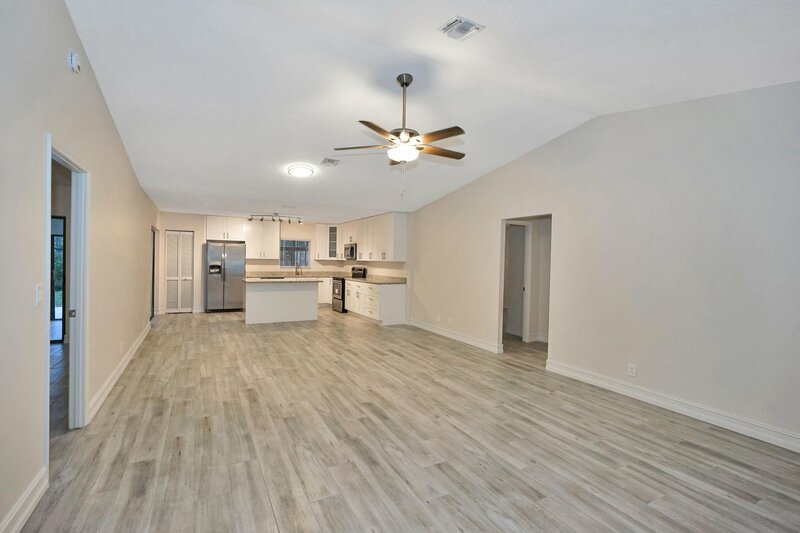 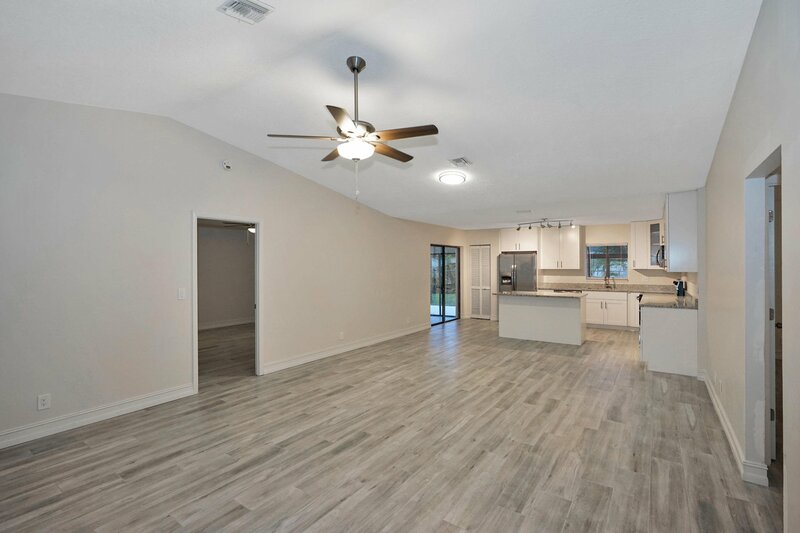 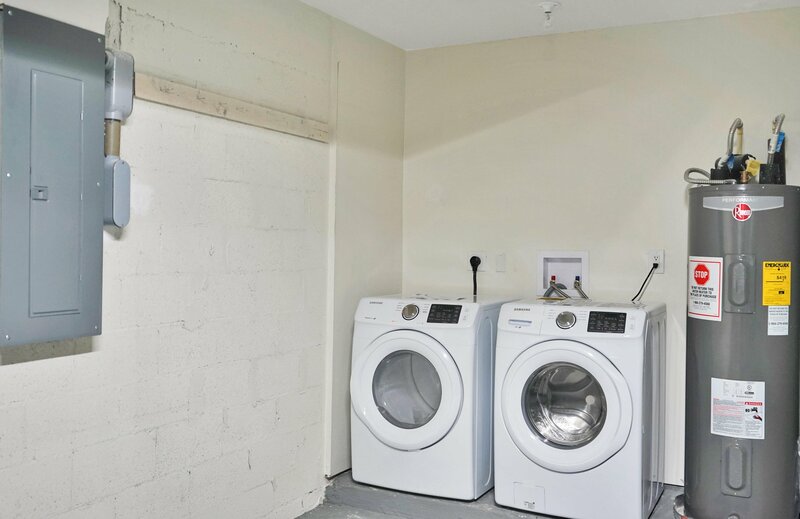 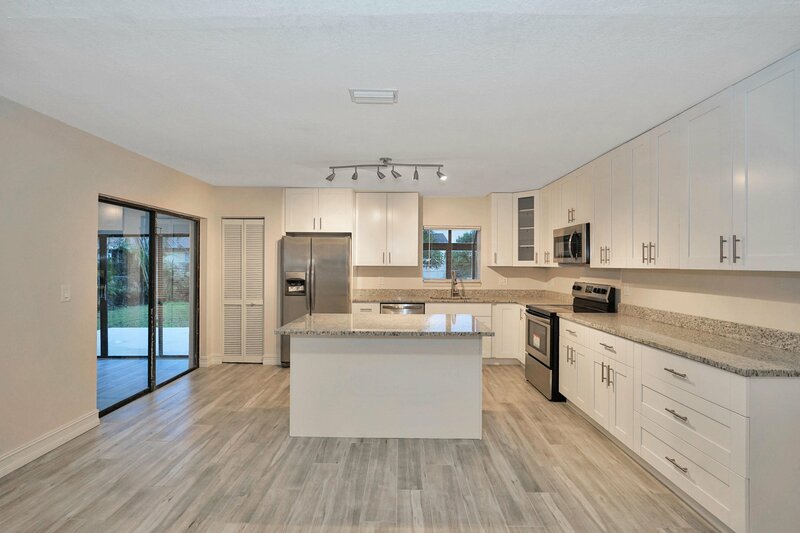 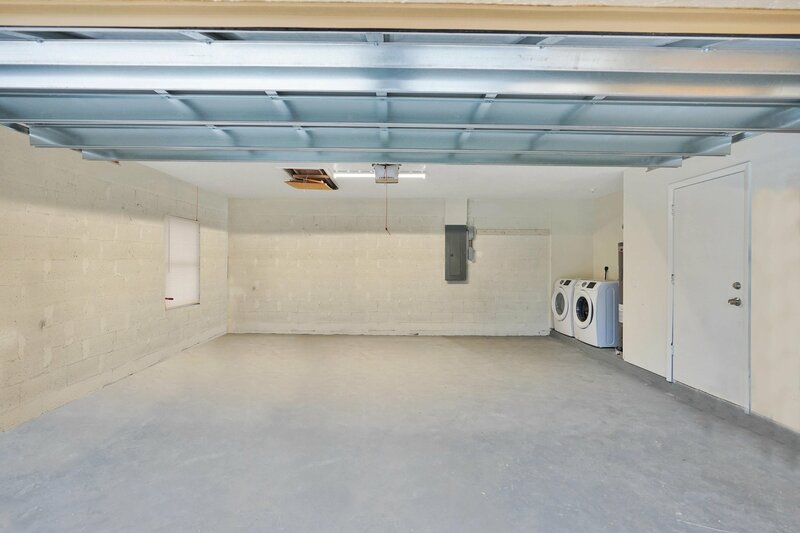 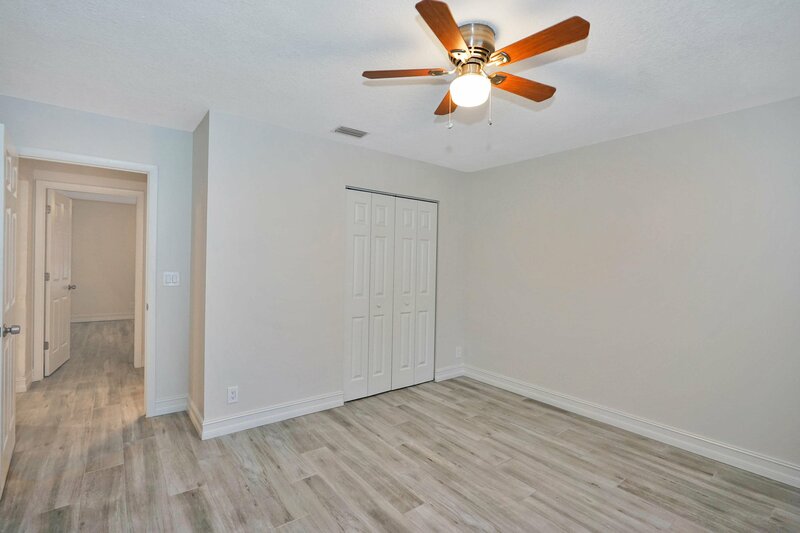 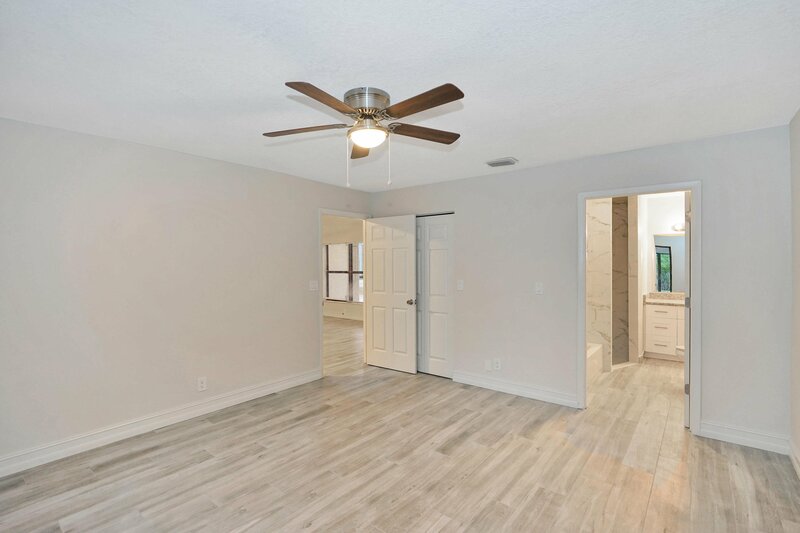 Fully renovated; modern feel, Italian tile, 42'' custom cabinetry with 60'' island , NEW water heater, electrical panel, A/C, complete paint, garage door, SS appliances, Samsung front loader washer & dryer, and so much more. 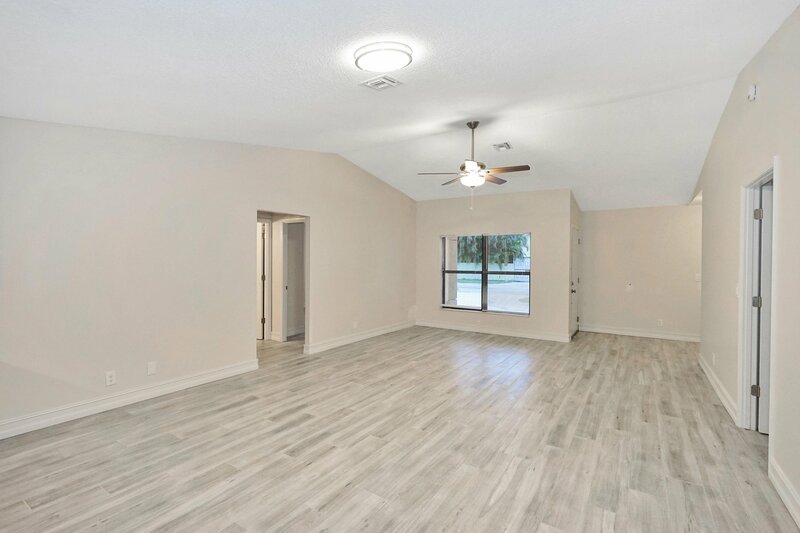 Split floor plan with tub & separate shower in master bathroom, very open space with gorgeous vaulted ceilings. 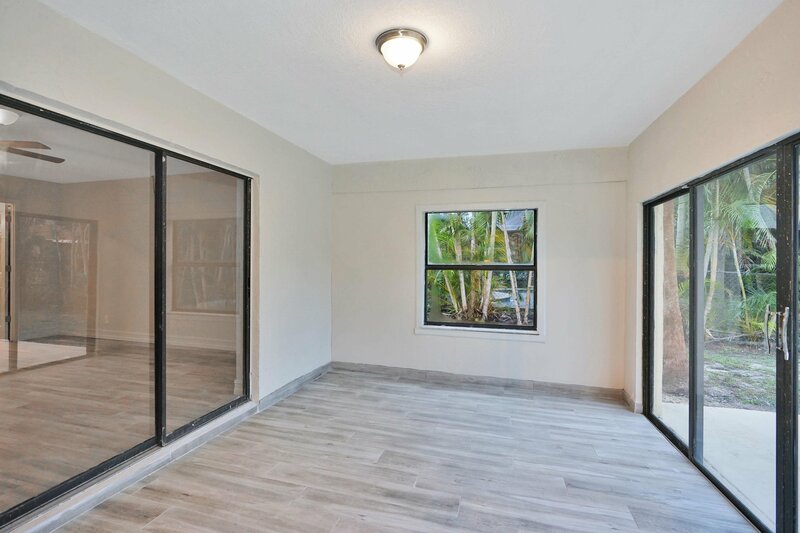 Florida room and patio in the back. 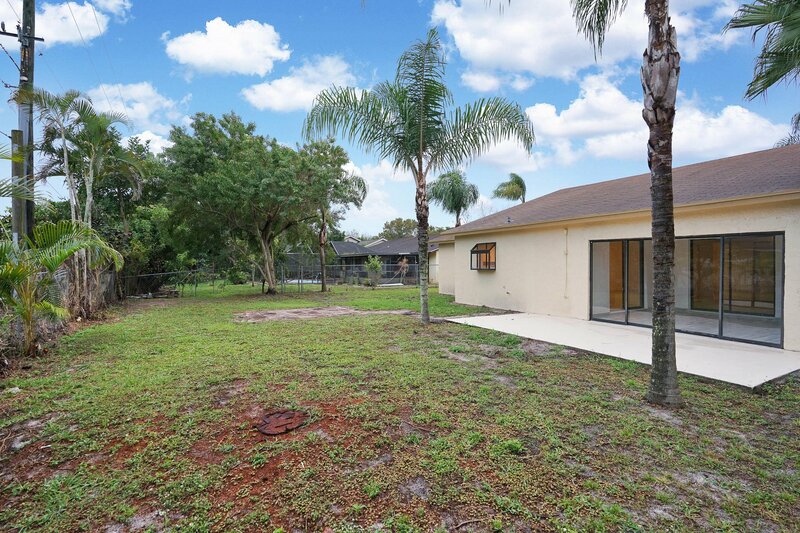 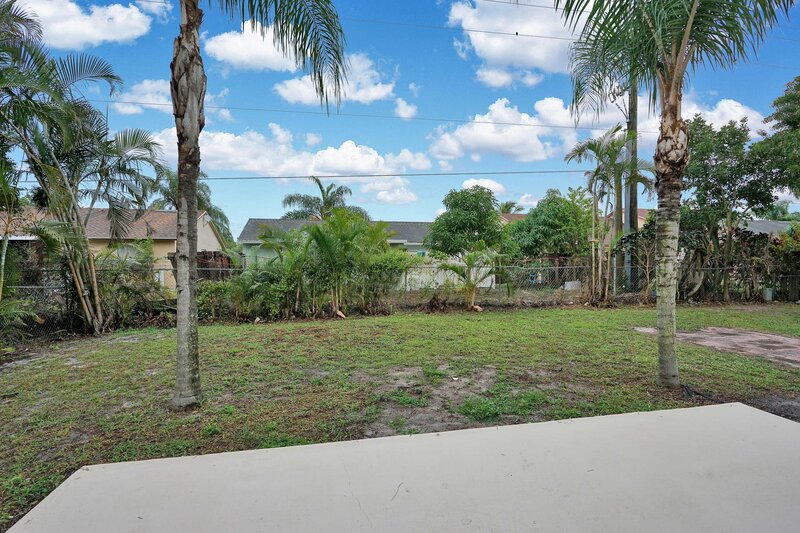 Fully fenced lot of almost 1/4 of an acre with plenty of room for pool. 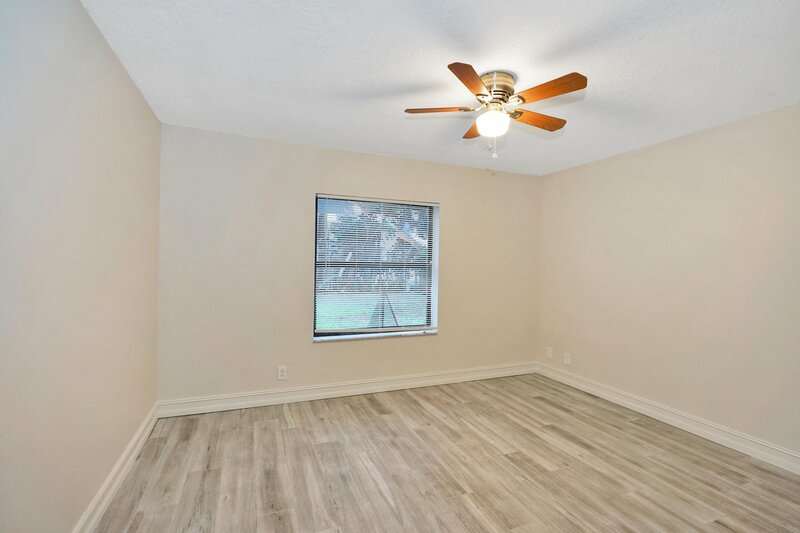 More than enough space for the growing family! 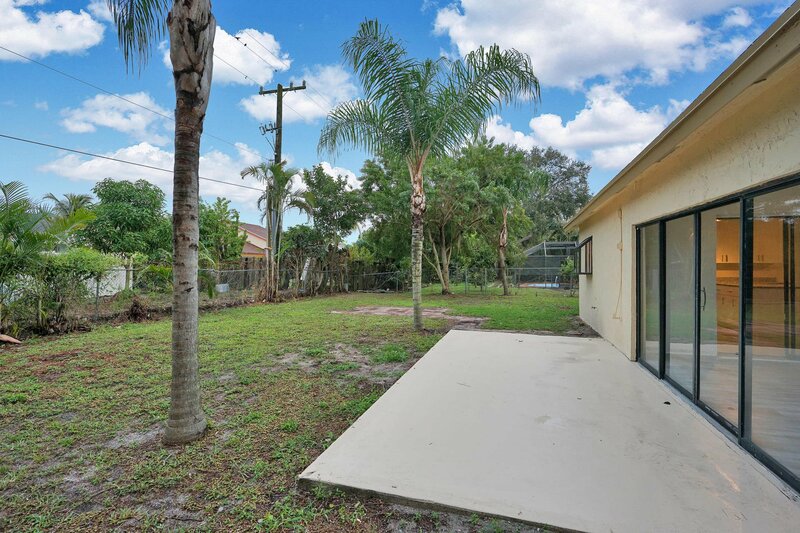 Listing courtesy of Continental Properties, Inc.. 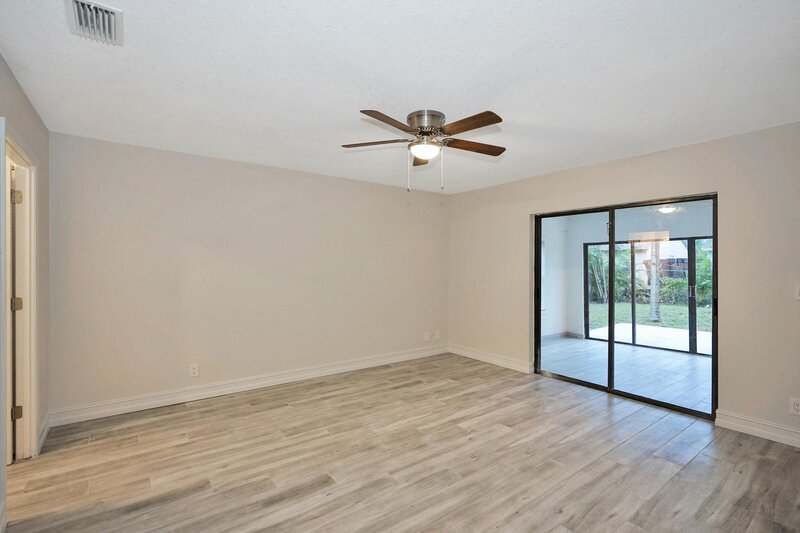 Selling Office: Keller Williams Preferred Part.